The Short Hills Ski Club is a members-only ski club for adults based out of northern New Jersey. 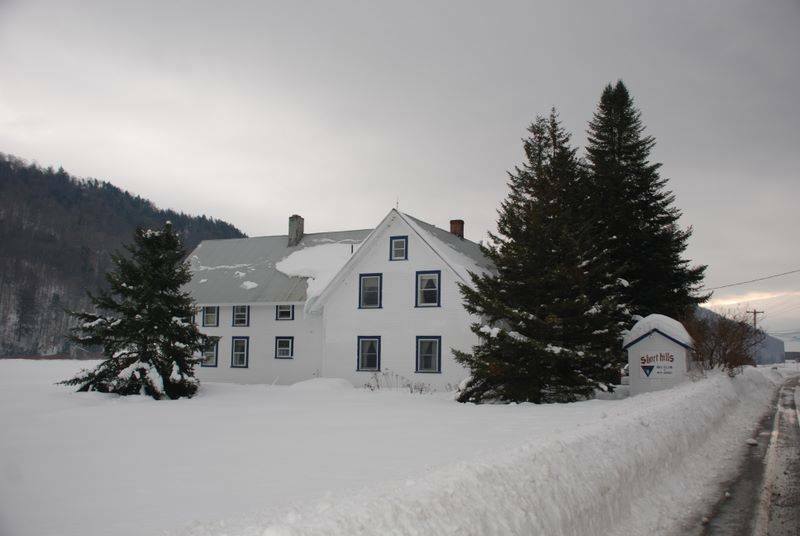 Membership in the Short Hills Ski Club offers exceptional access to Vermont’s world-class skiing, breathtaking landscape, and unique culture…all from it’s own exclusive farmhouse-style lodge. Click to read more about the club and its offerings! Whether a beginner or expert, Vermont is a world class ski and snow sport destination without question. And with your own lodge to call home, there is no shortage of ways to enjoy the region. Charming atmosphere? Check. Plenty of cozy living space? Check. Personal chefs, 160+ acres of land to play on, and close to the slopes? Check, check, and check! You’ll need to see this place to believe it. Some of the closest friends you’ll make as an adult will be those you meet, live, party, and ski or snowboard with at the Short Hills Ski Club. With over 270 members, you’ll be BFFs in no time.